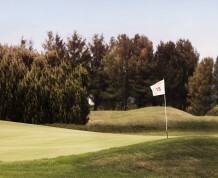 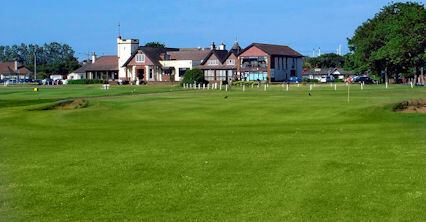 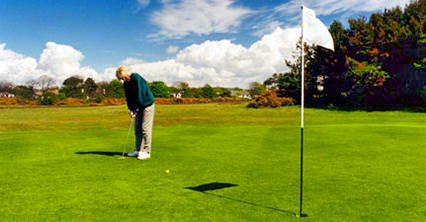 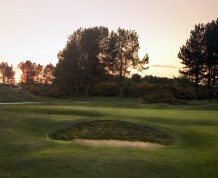 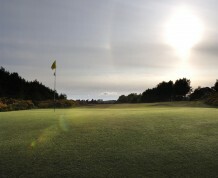 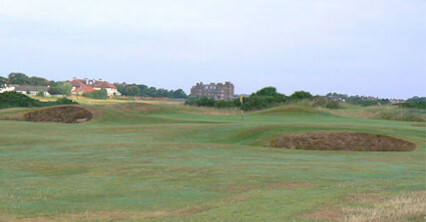 Kilmarnock Barassie Golf Club is located on the outskirts of Troon on Scotland's West Coast. 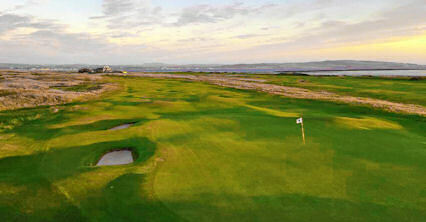 We have an extensive history and have been offering golfers a magnificent links golf challenge in Ayrshire for one hundred and twenty-five years. 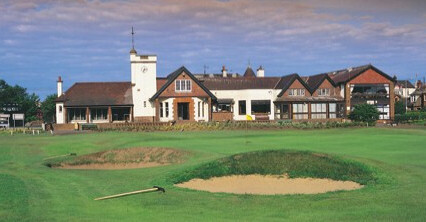 The Club is always delighted to welcome visitors from all over Europe, the United States as well as all corners of the UK and Ireland. 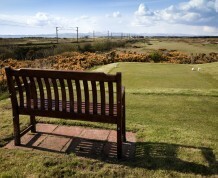 On the north of Troon, directly opposite Barassie railway station. 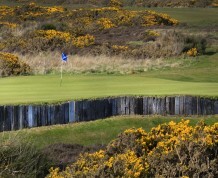 From the A77 & A78 follow signs to ferry terminal.